Posted By:Unknown | At:10:49 AM Be the first to comment! 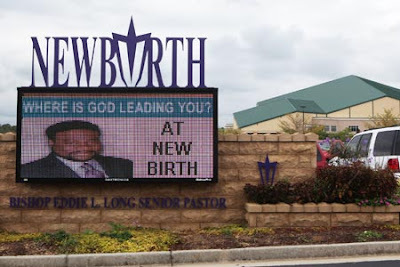 A man is in critical condition after being found shot in the parking lot of New Birth Missionary Baptist Church, DeKalb police said. Police received the call at 5:30 p.m. Saturday, DeKalb police spokeswoman Mekka Parish said. There is no suspect or motive, and the shooting is not connected to the Lithonia church, she said. Detectives believe the shooting took place in the parking lot.